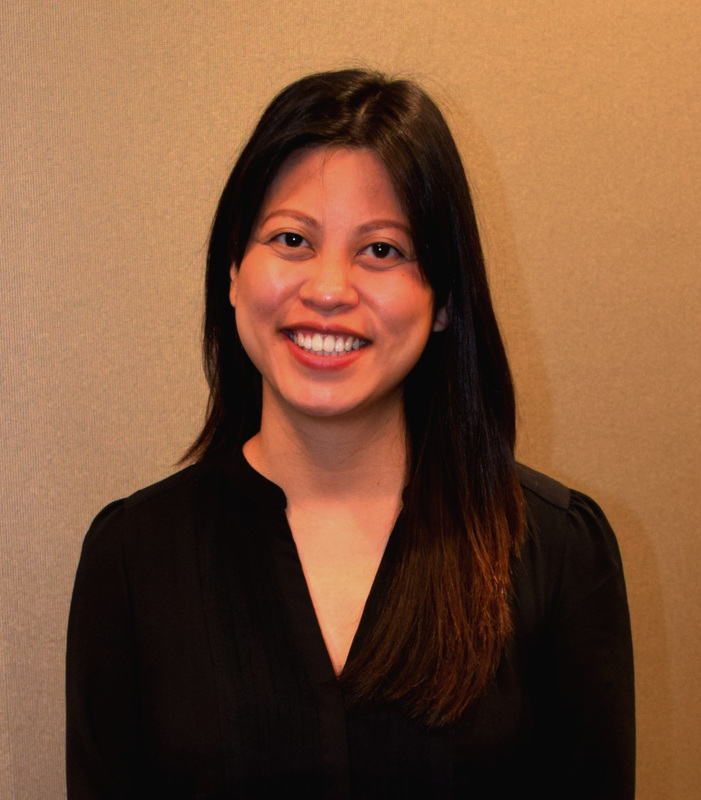 We would like to take a moment to introduce everyone to our new Associate Optometrist, Dr. Dorothy Lea. Dr. Lea was born in Silver Spring, Maryland where she later attended the University of Maryland. After graduating with a Bachelor’s Degree in Communications she worked in the advertising industry in New York City. After deciding to switch careers, Dr. Lea received her optometry degree from the Southern California College of Optometry. She then practiced optometry in Los Angeles for five years before moving to Austin with her boyfriend. Dr. Lea also traveled the country to gain valuable experience in a variety of different optometric environments. These included private practices like ours here at Bristol Family Eyecare as well as Lasik centers and retail optometry. She also had the opportunity to work with Veteran’s Affairs including clinical rotations at West Los Angeles VA Health Center as well as gaining experience at remote Indian reservations through the Dzilth-na-o-dith-hle Indian Health Center in New Mexico. Dr. Lea also worked in Washington, DC at Washington Eye Physicians and Surgeons for a time. Passionate about travel and global vision care, Dr. Lea has participated in vision screenings in El Salvador as well as teaching English in Spain and China. She also speaks Mandarin. Dr. Lea is currently missing the beach but loves experiencing the live music and warm weather of Austin with her boyfriend and their new puppy. Call and book an appointment with Dr. Lea today!